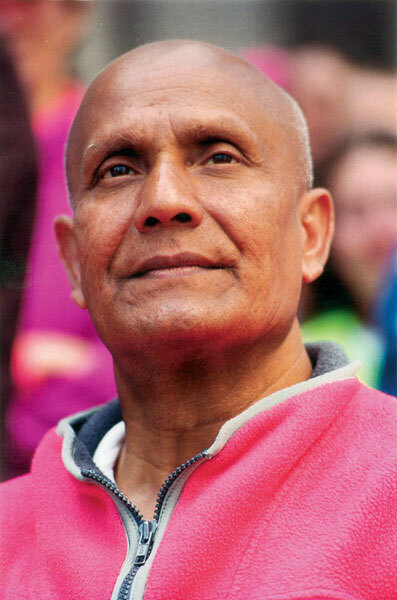 Author, poet, musician and spiritual leader Sri Chinmoy is recognized as an authoritative and highly regarded teacher of meditation. For 37 years he was director of the non-denominational Peace Meditations at the United Nations in New York City. He wrote and lectured extensively on the topics of meditation, happiness, health and the spiritual foundations of peace in our modern world. Blue Beyond Books is pleased to offer the widest ever selection of the writings and music of Sri Chinmoy. At this website, you will find books of prose and poetry covering the full range of spiritual experience by one of the most respected contemporary spiritual teachers. Each written word, every musical note is offered consciously by Sri Chinmoy to bring abiding joy and peace of mind into our lives. It is our sincere hope that these offerings will bring you happiness, peace and a renewed zest for life. Author Pradhan Balter has practised meditation for 45 years as a student of the renowned spiritual teacher Sri Chinmoy. Pradhan has given practical meditation classes in more than 40 countries. He has introduced thousands of people from across a diverse range of cultural backgrounds to the principles of meditation and of a modern-day spiritual lifestyle. His down-to-earth style coupled with his sense of humour help make meditation easy and accessible. 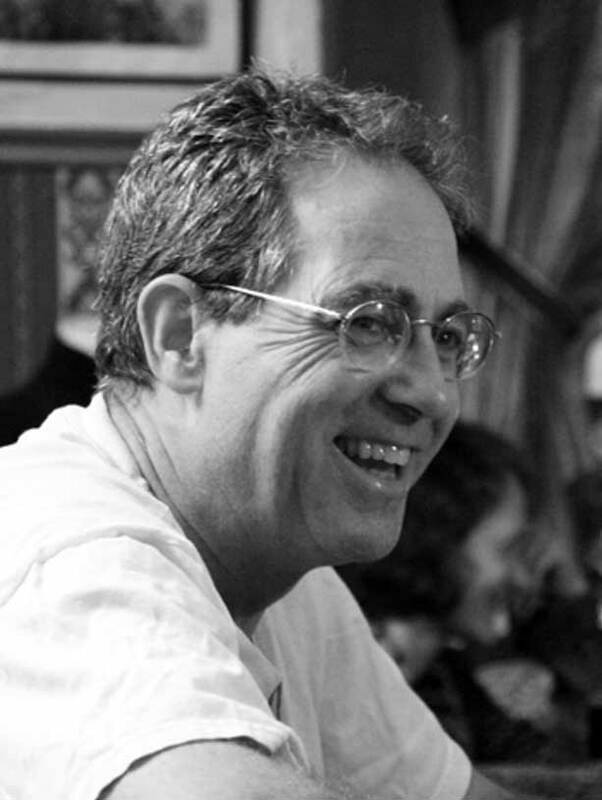 He is a chiropractic doctor, owner of a vegetarian restaurant, computer graphics specialist, and long-time director of the Sri Chinmoy Centre in Chicago. Author Walter A. Dänzer is a Swiss vegan organic food manufacturer, lecturer, and author of three books. In 1981, he founded the Soyana company that was the first in Switzerland to offer plant-based meat alternatives, which has developed over 100 vegan organic food products. 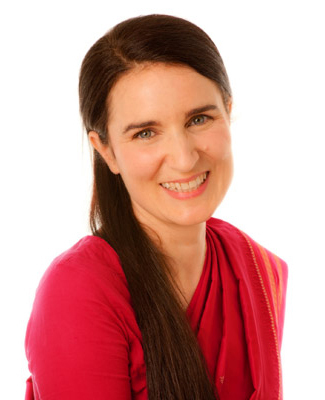 Soyana’s LifevisionLab has been a pioneer in researching the aspects of life-energy and the inner order in food.